My favorites from all time for many different reasons wether it be artistic, nostalgy, specific moment or other! 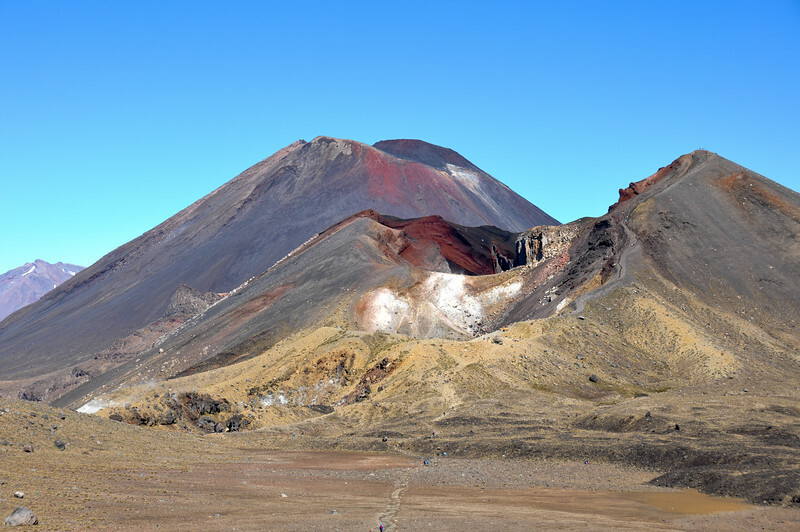 Mount Ngauruhoe (Mt. Doom), Tongariro National Park, North Island, New-Zealand.